eToro, social trading, and multi-asset brokerage company based in the United Kingdom has confirmed the listing of TRX or Tron on their exchange in a tweet today. The news for the listing of TRON has come just days after eToro has launched its cryptocurrency exchange services in the United States of America. eToro made an announcement that earlier this month that the exchange is going to provide its cryptocurrency trading services for 13 cryptocurrencies which include BTC, ETH, XRP, LTC, BCH and XLM to customers across 32 states in the United States. Even after the official announcement by the exchange, there seems to be no positive movement in the price of TRX. 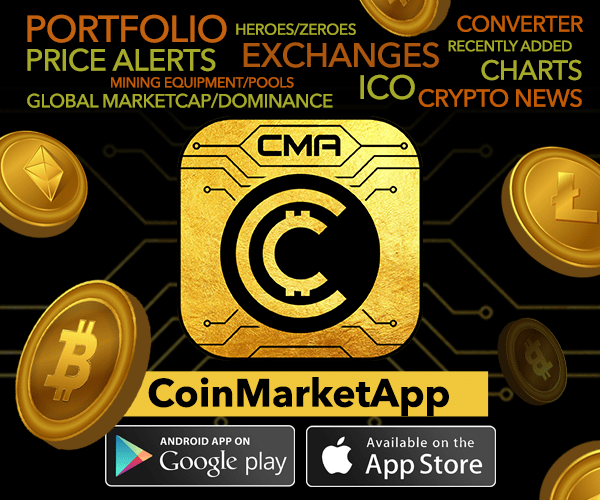 The TRX is ranked 11th according to market capitalization (data from coinmarketcap). 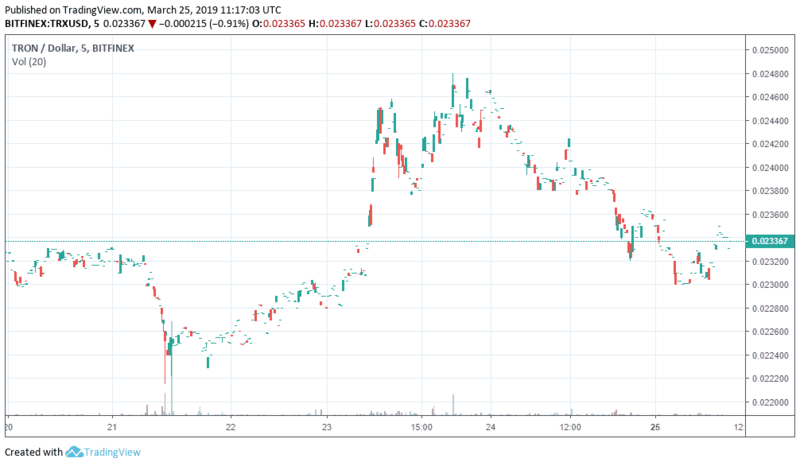 TRON is down by around 2.75% in the last 24 hours currently trading at $0.023367 (at the time of publishing) according to bitfinex chart. TRON: OKEx launches TRON in C2C Market, TRX Giveaway and Airdrop. During an interview with Crypto Chick, Justin Sun, the founder of TRON (TRX), he thinks that TRON might officially partner with Ethereum this year. 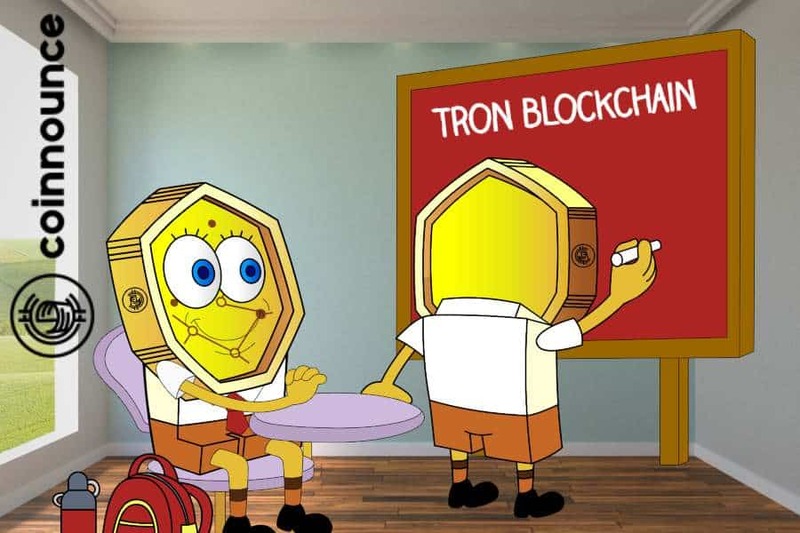 TRON has been quite ahead in terms of partnership all across the globe and this time Justin Sun mentioned that this year, the TRON blockchain will even collaborate with Ethereum. He said that in the future they are collaborating with a lot of Ethereum developers and also the Ethereum enterprises that are built on the Ethereum blockchain which would make the overall industry even better. Justin Sun also mentioned about TRON’s second layer scalability solution that would be out in the 2nd Quarter this year and would help in increasing the transactional throughput more than hundred times and eventually lead to decreasing the overall fees on the TRON network. The founder had also tweeted about the same recently which is also known as the Sun Network. However, Sun did not announce the exact date of the launch. According to Sun, a privacy feature will also be added to the TRON network in the 2nd quarter this year which shall be based on the Zk Snark’s technology which is currently used by ZCash. Justin Sun also mentioned about the upcoming USDT stablecoin on the TRON blockchain which is going to be launched tomorrow i.e. on the 9th of April this year. 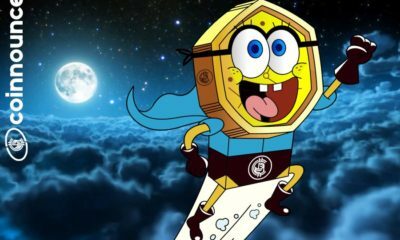 According to Sun, USDT stablecoin on the TRON blockchain will allow cheaper and rapid transactions than the current USDT stablecoin that is based on the Bitcoin Omni protocol. Two prominent exchanges Houbi and Okex have already made an announcement about their support for the USDT that will be based on the TRON blockchain. The development team of Tron or TRX which is now one of the biggest blockchain platforms to build and deploy Dapps are working on releasing four upgrades to improve the functionality of the TRON blockchain network. After TRON acquired BitTorrent for over $140 million in 2018, the total users of the TRON blockchain have increased massively as BitTorrent already had more than 100 million users. For improving the overall functions of the BitTorrent application and the BTT token (BitTorrent Token), the development team of Tron and going to launch the ‘BitTorrent Speed’ which will be an application for compensating the users who will provide bandwidth and seeding to the network in BitTorrent Tokens. 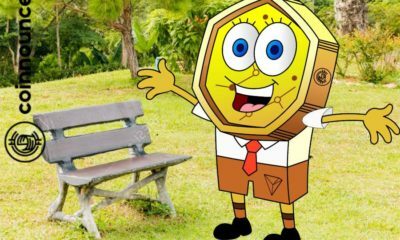 TRON has recently partnered with Tether Ltd, the company behind the most used stablecoin USDT. In accordance with the partnership, a new USDT Token shall be created on the TRON blockchain which will provide the ability to exchange and make use of information on the applications build on the TRON blockchain. Apart from this, for the privacy feature, TRON developers are going to implement the zk-SNARKS technology which is currently used by ZCash. This would provide a privacy feature to the users for conducting private transactions. 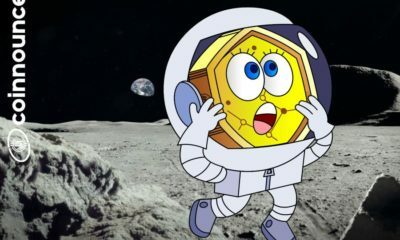 Justin Sun had announced this feature during the podcast with Bad Crypto. Dapps use intelligent contracts to connect to the specific blockchain on which they are based. 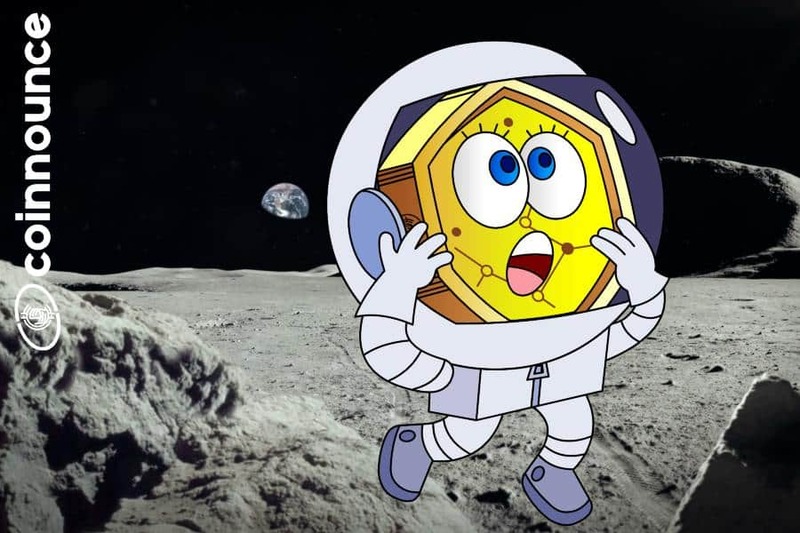 Today, however, we hear that dapps are connected to the blockchain, as most of the startups in the future have decentralized software designed to use the native technological functions to build a foundation for their applications. 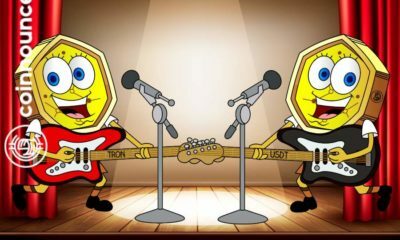 Let’s look at the performance of TRON or Tronix ( TRX ), a proprietary cryptocurrency. Trx (the native token of TRON Blockchain) started as an ERC – 20 coins on the Ethereum network, but when the Tron network started in June 2018, the ERC-20 coins were replaced to the TRX coin at a rate of 1:1. Tron TRX is one of its many efforts to take advantage of the peer – to – peer nature of modern networks to enable content creators and distributors to access their consumers directly. 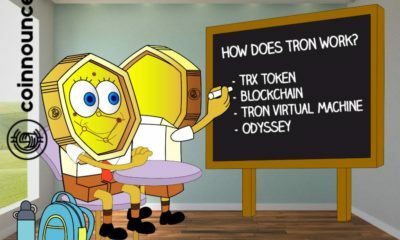 Tronix ( TRX) is the official currency of TRON, which aims to be a decentralized platform for the exchange of entertainment content, which ultimately uses blockchain and peer – to – peer network technologies ( p2p ). Tron’s open, decentralized platform and distributed storage technology enable digital content creators to cut out intermediaries such as the Apple Store and Google Play Store. Keeping TRX is the easiest way to get involved from the start, and being a TRX holder gives you certain privileges, such as being able to engage with dapp on the Tron network, vote on delegates and propose changes to the Tron protocol. 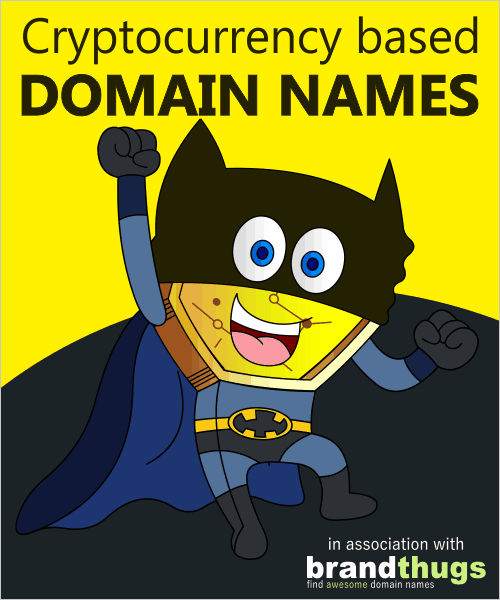 Developers looking for a presence on the Tron blockchain will also discover a multitude of resources at their disposal. Ambitious developers who want to build their next app on the Tron blockchain have a lot of resources at their disposal. Tron focuses on expanding the digital application market for digital content, facilitating their creation and implementation. The adoption of blockchain technology is partly limited due to the difficulty of many developers learning to build completely new protocols from scratch. 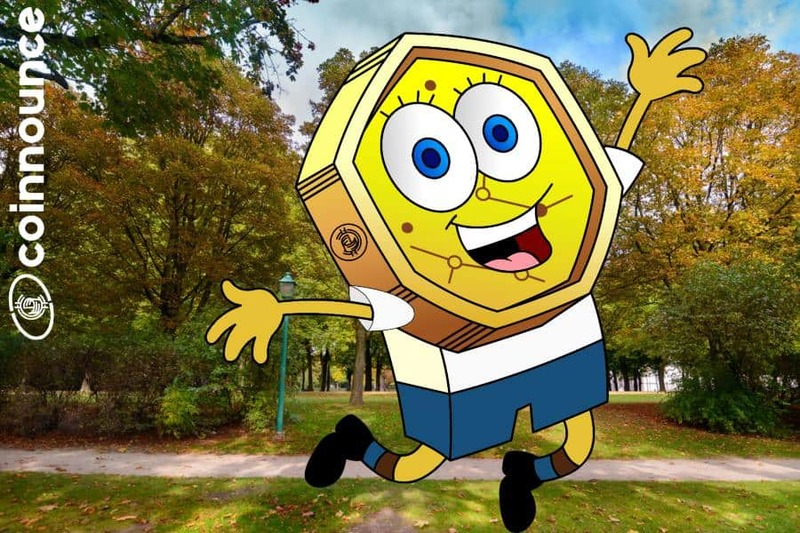 Tron is designed to facilitate the transition, thereby speeding up the decentralization of existing platforms and the creation of new dapps. According to TRON’s whitepaper, the only purpose of such cryptocurrency is to become an asset for humanity rather than become a tool for profit for cryptocurrency traders. Tron integrates a peer-to-peer blockchain technology, which means that, like other cryptocurrencies, it can eliminate the intermediary. 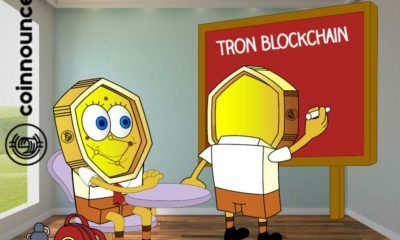 In other words, Tron focuses on using its cutting – edge blockchain technology as a substructure to develop a global market that will include entertainment, media and all kinds of content, except that it will be 100 percent decentralized.